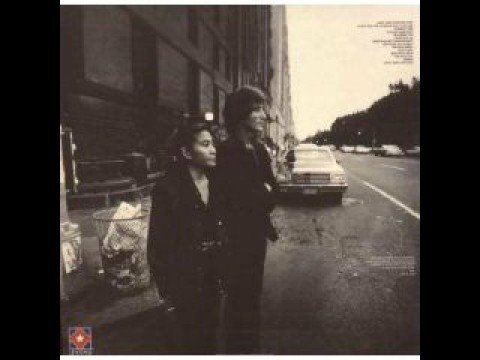 I DON'T WANNA FACE IT - A great song from John Lennon & Yoko Ono's MILK & HONEY album, released posthumously in 1984. 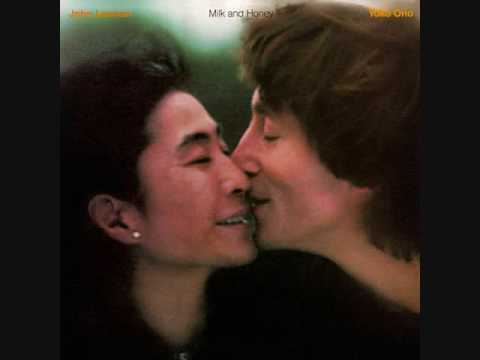 Recorded in 1980 during the Double Fantasy sessions, I Don't Wanna Face It was released in 1984 on John Lennon's posthumous album Milk And Honey. John Lennon From Album"Milk & Honey"1983.